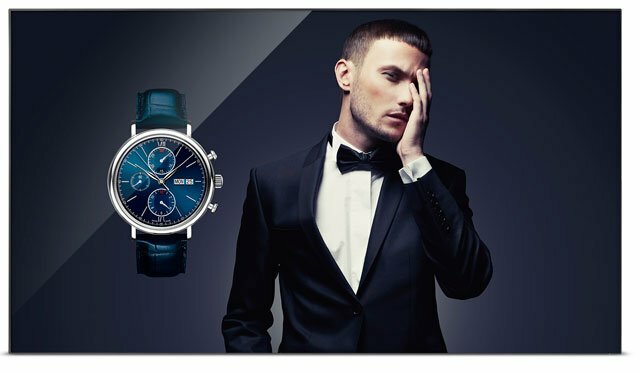 The ViewSonic CDX4652-L is a 46" commercial LED display that features an ultra-narrow bezel less than 3 mm wide. 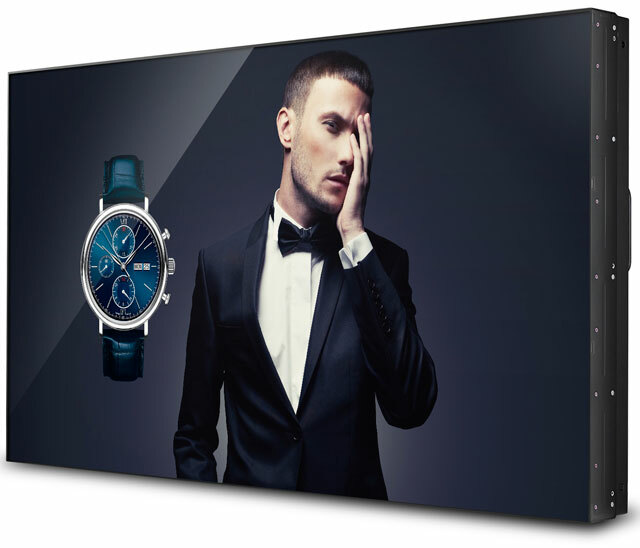 With an edge-to-edge width of only 5.6 mm between combined displays, the CDX4652-L is perfect for digital signage and video wall applications that deliver seamless, high-impact messaging in commercial, hospitality, and transportation venues. With its Full HD 1080p resolution, 500-nit brightness, 3,500: 1 high contrast ratio, and SuperClear image enhancement technology with wide viewing angles, the CDX4652-L delivers sharp and vivid images. Integrated DVI-out and RS-232-out ports, along with a RS-232 pass-through function, support the installation, management and scheduling of video wall installations for up to 5x5 daisy-chained displays. 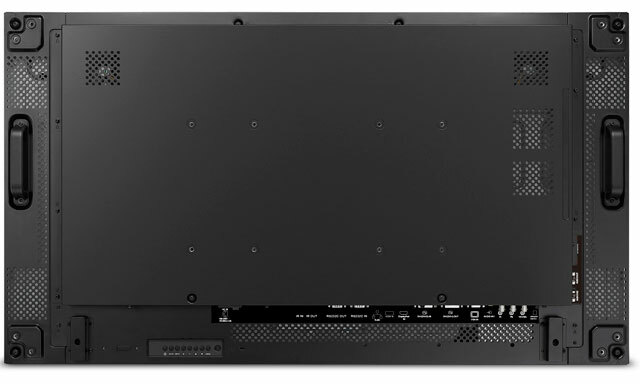 In addition, versatile connectivity options including HDMI, DisplayPort, DVI, D-Sub, YPbPr, and CVBS inputs, offer convenient, one-time installation for a variety of high-definition devices. The ViewSonic CDX4652-L is a reliable and easy-to-maintain commercial display solution. The ViewSonic CDX4652-L is also known as CDX4652-L	or CDX4652L	.